nutrient solution. Of course, light (either natural or artificial) is also required. 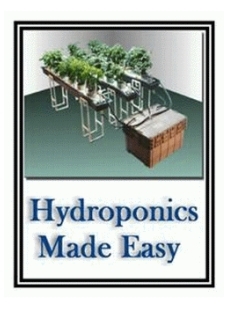 This 460-page ebook consist of everything you need to know about Hydroponics.